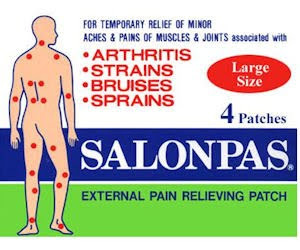 Salonpas is offering up free samples of their pain relieving patches! These have been helping me survive at work this week. They work wonders on arthritis. There are a certain number of samples available daily, so if they are out try back the following day.